Artie welcomes you to come and visit Minnesota’s hottest perch lake! 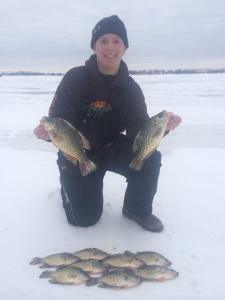 We look forward to another awesome winter of ice fishing. Last season many renters took home a lot of 9-12 inch perch! 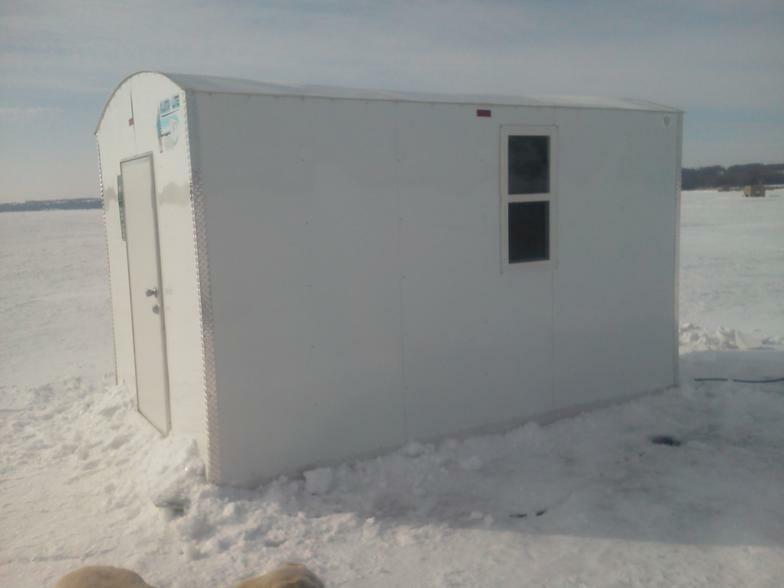 Artie's is excited to announce the addition of 4 new Ice Castle fish houses to the rental fleet bringing the total number of rental houses to 8! With the growing demand and popularity of Big Stone Lake the fleet was expanded our fleet to keep up with the demand. The new houses consist of 3 more Ice Castle Limited’s which are 8×16 fully loaded 4 person sleepers and a 6.5×14 Ice Castle Special which has 6 holes, 2 bunks and a stove/oven. Houses are filling fast so get your reservation in soon by calling the bait shop at (320) 839-2480! Are you looking for a guided fishing trip on Big Stone Lake? 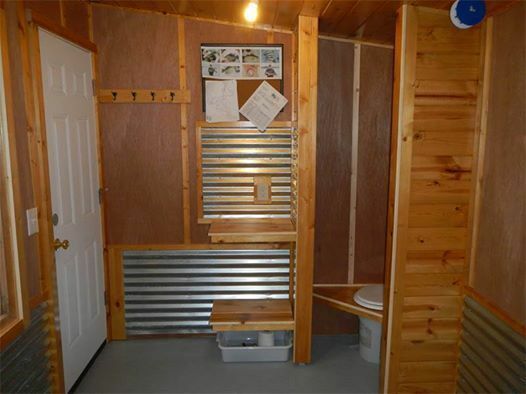 Then give Tanner Arndt a call 320-305-3754. Tanner has been fishing on Big Stone Lake for over 10 years and grew up fishing along side his dad Artie, owner of Artie’s Bait and Tackle. Tanner has fished competitively and most recently finished in 2nd place in the Big Stone Walleye League and set a new record for the largest average size walleye at 3.56lbs per fish! Tanner has also been featured on TV fishing shows including “Fishing the Midwest” and “Great Outdoor Adventures”.